9,00 € 9 tax incl. 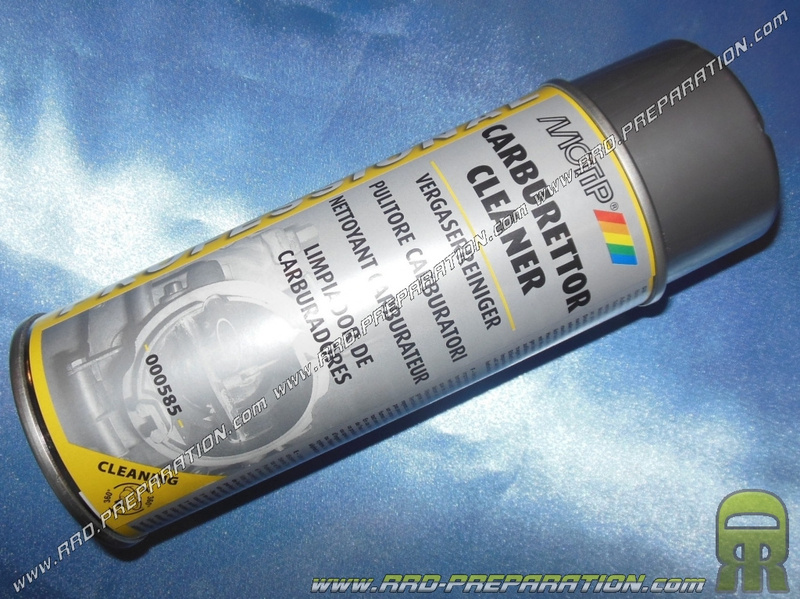 Here is the spray cleaner aerosol 400ml MOTIP Carburator Cleaner range PROFESSIONAL! 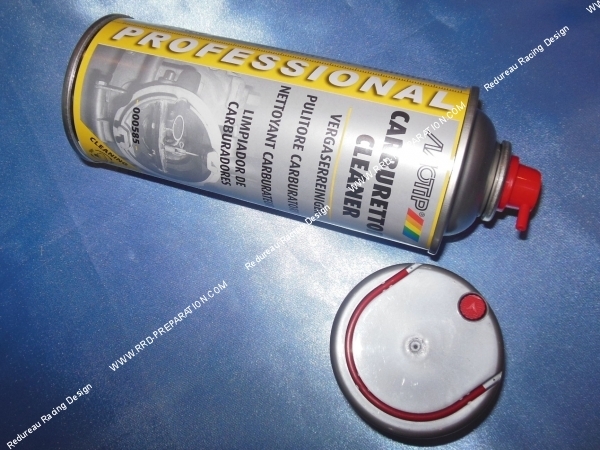 Of excellent quality, it will deep clean your carburetor and associated parts. It eliminates the external side deposits, dust, fuel, fatty oil ... but also internally the intake circuit, jets, tanks, floats, bu ... All for a clean and efficient carburetor! An essential product for any mechanical workshop and competition. Leaves no residue after application, non-corrosive. Sold with diffuser.